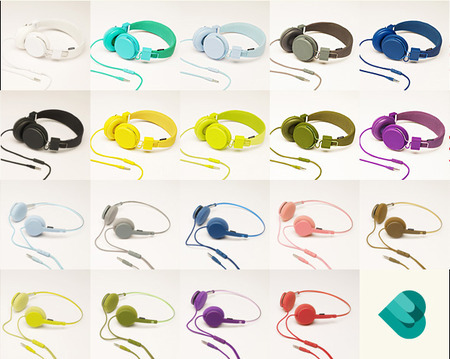 If you like to make a statement with your headphones you should definitely check out the urbanears range of slender colourful fashion headsets. If you prefer chunky, hard-wearing headphones, these might be a little too fragile for you, but apparently the sound is good and they do look a treat. If you’ve a got signature colour too, then these are definitely for you. 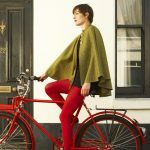 Their stripped-down designs are available in a huge range of colours – 14 each. 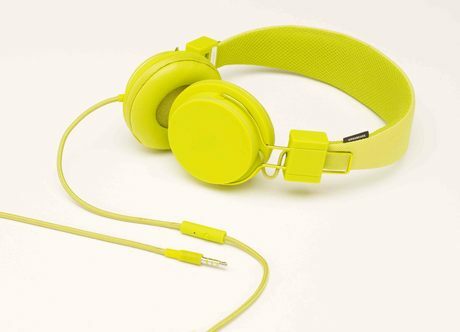 Urbanears come in two styles – the ‘Tanto’ (a homage to the 80s walkman headphones) and the ‘Plattan’ (over-ear design).